Ex-Junk Monkey Grabs Friends from High Strung, American Mars, Beggars for First Release in 20 Years. But the band, and Bierman, essentially closed shop in 1994. Until now. 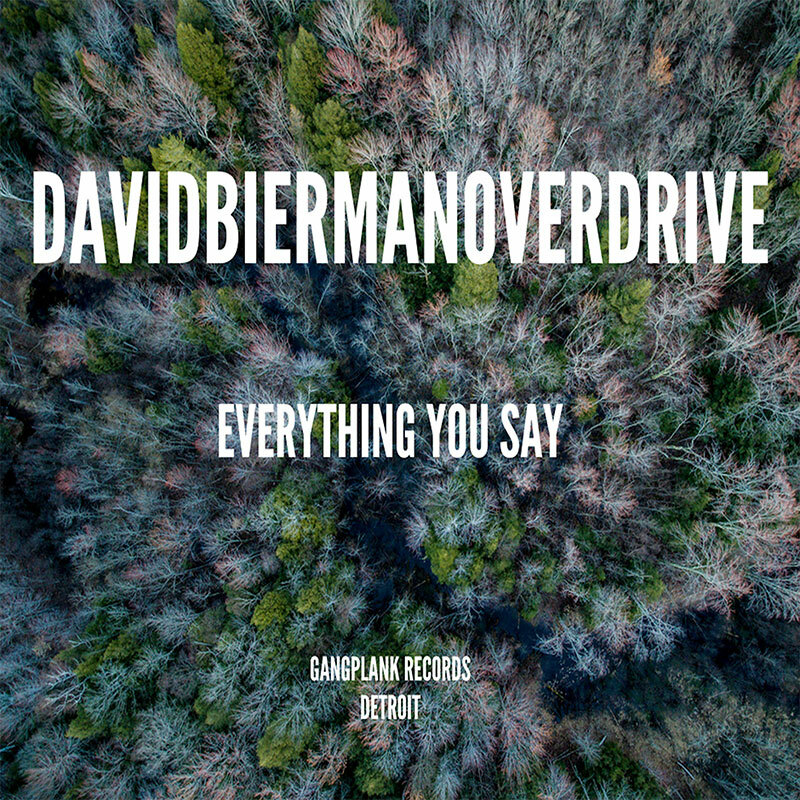 David Bierman Overdrive, then, is a welcome surprise from a Detroit rocker who’s been silent for 20 years before wandering into Ferndale’s Tempermill Studios earlier this year with a handful of songs, and an impressive band ready to help bring them to life. 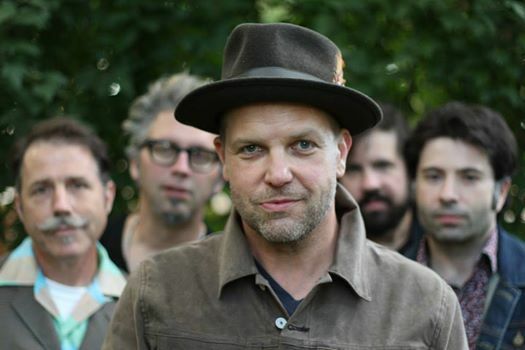 The eleven songs on the upcoming release, Standard Skies, range from Bierman’s former hard pop-rock territory to country soul and even a few sweet ballads. 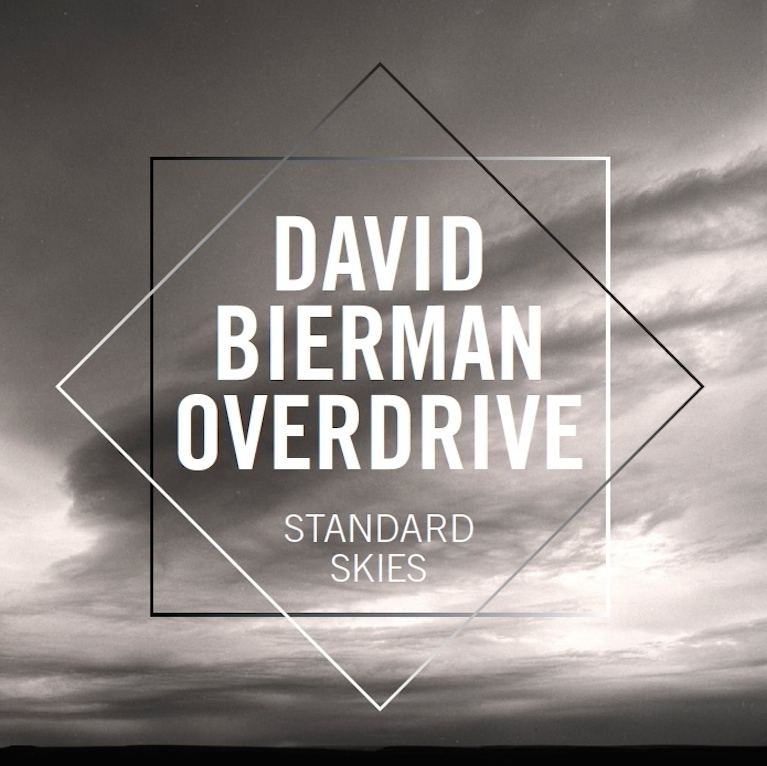 David Bierman Overdrive’s debut album Standard Skies will be released September 30th on Gangplank Records. The band’s only scheduled performance is Saturday, October 4th at The Loving Touch in Ferndale, Michigan. For additional information, please visit David Bierman Overdrive on Facebook or email davidbiermanoverdrive@comcast.net.